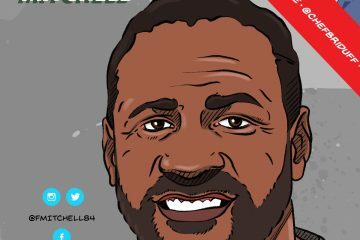 Learn how more draft analysis leads to more uneducated analysis in today’s NFL Draft era from a guy that is heading into this 36th draft as an NFL Scout within the league. Chris starts out today’s show by answer your questions. First, he examines the vast amount of information that is floating around about the draft today as opposed to the past and examines how more information is not necessarily better information. So many opinions but very few credentialed information. 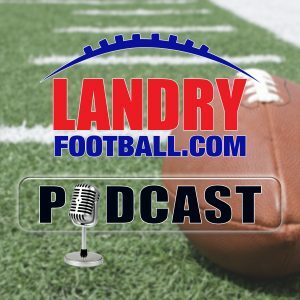 Chris explains how this process has changed how the draft is viewed and separates truth from fiction and amateur opinions vs professional opinions. 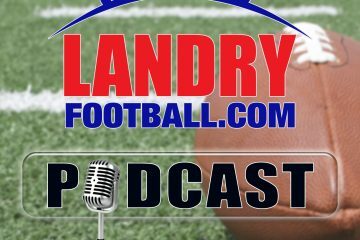 He also answers a detailed draft board question and goes in depth about the strategies revolving around moving up and down the draft. 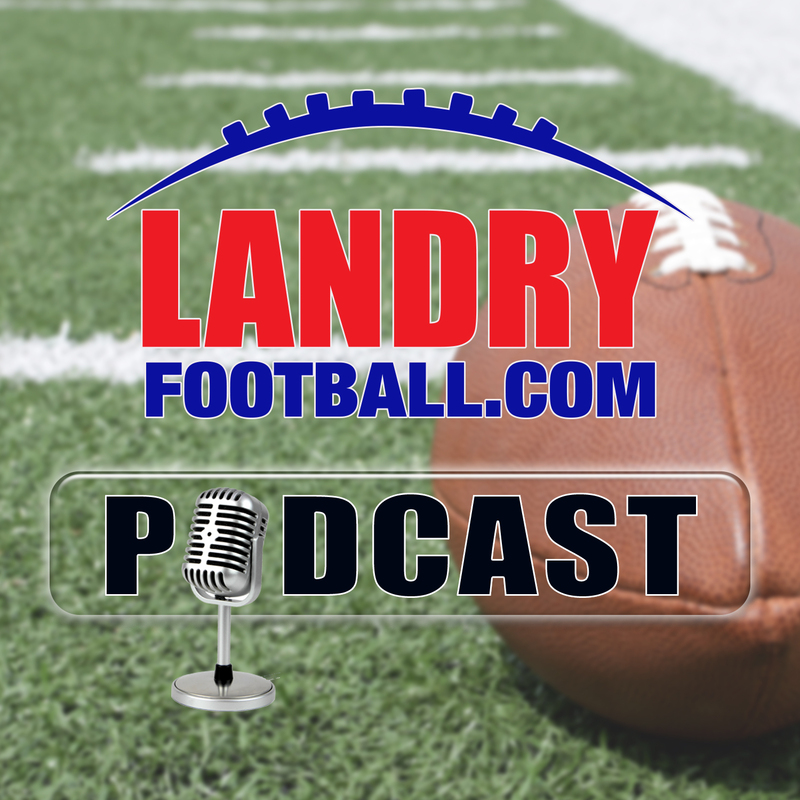 All this and much more in today’s edition of the Landry Football podcast.